As an organisation we have more than 30 years’ experience developing and delivering professional learning opportunities for teaching teams working in early childhood education sector and beyond. Our goal is to grow the capability of adults working with infants, toddlers, young children, colleagues and as a team member, to enable them to be the best practitioners they can be. We have a highly experienced team offering a wide range of specialised skills and expertise in a variety of areas of professional learning and development within and beyond early childhood education. Our approach is to work alongside an organisation to collaboratively develop a programme that will meet your needs. Strategic Planning: We work with Boards and leadership teams to develop their organisation’s strategic and business plans. Using a range of industry analysis tools, we assist to gain a better understand of the context in which you operate and the strategies which could be adopted to grow and develop your business. Not for Profit Governance: We work with Boards in the area of governance. We are particularly experienced in working in the not-for-profit sector. Examples of how we can assist include Board reviews or assisting with governance policy development. Change management: Change can be really challenging for everyone involved. What people fear are the perceived loses rather than the opportunities that are created. Our team is available to work with organisations to plan for and support management of change processes. We also work with leadership teams to develop competency in change management, using change management theories and then applying these to practical real life scenarios. Team relationships: Central Kids Professional Leaders have extensive experience in working with teams. Engaged teams who work well together will assist an organisation to achieve its business goals. We all know that some teams are not quite there yet. We will share the tools and strategies used by successful leaders to work with individuals and teams in order to enable them to focus on what is important, growing and developing your business. Philosophy Development: A philosophy is the heart of a services beliefs. Philosophy statements guide the teaching team and whānau towards a common goal. We have a programme that walks the team through from initial stages to embedded practice. 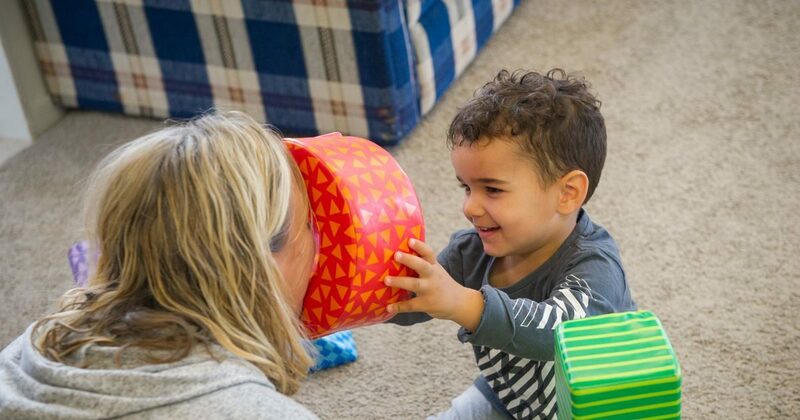 Learning through play: Our interactive workshops cover the value and functions of play, identifying how and what children are learning as well as the teacher’s role in a play based curriculum. We unpack urges/ schema and setting an environment (including loose parts and sustainability), that supports children’s curiosity and creativity. 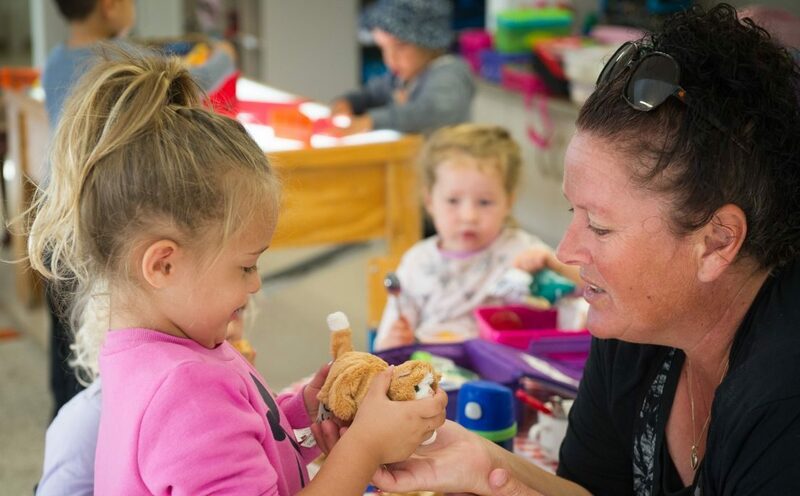 Social Competence: This professional learning opportunity will fill your kete with positive teaching strategies that support and enhance strong relationships, which will enable children to learn socially appropriate behaviours and ways to manage their emotions. Infants and Toddlers: "Infants are learning rapidly and developing their identities as autonomous learners. They depend on sensitive adults who know and understand them" - Te Whāriki. We can work with you to develop your skills so children are enriched by their relationships with you. Learning Language and Loving It: A programme to promote children's social, language, and literacy development in early learning(available 2020). Te Whāriki: Let’s get our Te Whāriki lens back on, get ready to start unpacking our revised curriculum. What does this look like in action in your centre, and what are your responsibilities as a kaiako to ensure tamariki are developing as competent and confident learners. Te Tiriti o Waitangi: As a partner in Te Tiriti o Waitangi Central Kids is committed to ensuring we provide a learning environment that reflects te Ao Māori. Contact us so we can work with you to develop your knowledge of treaty-based practice. Te Whatu Pōkeka: Central Kids Early Learning has a group of tuakana that are ready to facilitate this assessment kaupapa framework. Appraisal: We believe that appraisal is about improving practice. We can offer a framework and tools built on engaging teachers to develop their own practice to achieve improved outcomes for ākonga. This is closely aligned to Teaching Council expectations. “The whole point of internal evaluation is to assess what is and is not working, and for whom, and then to determine what changes are needed” (ERO). We offer a programme that will enable teaching teams to develop and enhance their ability to critically examine their own pedagogy, systems and environment so they can build on and improve what they are offering to their communities. Problems with team relationships? Finding someone to be an impartial investigator in the education world is challenging. Central Kids offers a service where our team is able to objectively investigate a variety of circumstances that include complaints, competence and conduct issues. You will receive a report that clearly indicates next steps. Learn strategies and share your ideas about why playing with your children is so important, ways to build stronger and positive relationships, being proactive to support children before behaviours become an issue and how praise can be effective to change in behaviour. Infants and Toddlers: “The first 1,000 days of life - the time spanning roughly between conception and one’s second birthday - is a unique period of opportunity when the foundations of optimum health, growth, and neurodevelopment across the lifespan are established” – UNICEF. 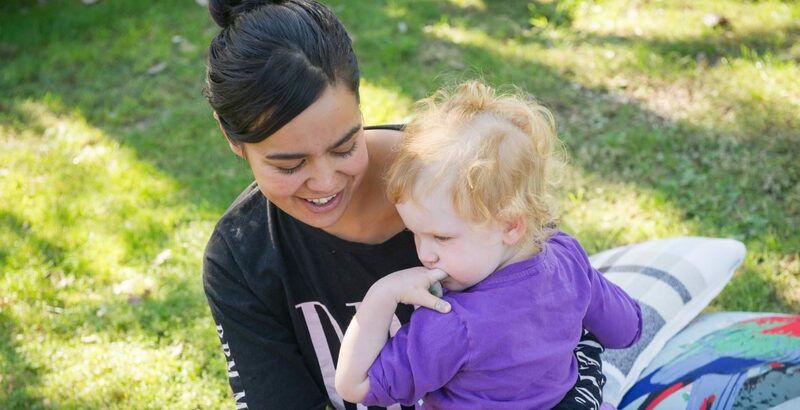 We can offer a programme to work with parents and whānau from before the birth of their child and through the infant years to build a nurturing partnerships. We have workshops available to support individuals and teams in their learning journey. The facilitators have vast experience in delivering support to both mentor and mentee based on current theory and practice. We also have the capacity to provide specific mentoring support to teams and individuals in their own settings. Provisionally Registered/Certificated Teachers: If you are having difficulty accessing a mentor to work with you towards your gaining your full certification we are able to offer a mentor who will work with you. Our mentors are experienced with meeting individual learning needs through a strength based approach. We have proven success in meeting the Ministry of Education Funding Handbook requirements to accurately claim funding with robust and efficient processes and procedures. We have developed a complete Info-care Administrator Deskfile product enabling services to process funding handbook tasks on time and accurately when these procedures are followed. Whether it be support with administration systems or understanding of the Funding Handbook requirements, we have the experience and expertise to help. Central Kids Early Education has robust systems and tools to ensure that the people in your service understand their obligations and expectations. We have resource programmes and advisory services available.